If you are a food lover, then this is undoubtedly for you. The state of Punjab, apart from Bhangra and Gidha, is famous for its finger licking food. When it comes to food of India, Punjab tops the list of must visit for an exciting gastronomical experience. Here are some of the items you would not want to miss when you visit the state next. Butter is something very essential if you are eating in Punjab. The food here is very rich and creamy; one of the best examples of the same is delicious Butter Chicken. Naan and butter chicken is a combination to die for. Early morning breakfast with the tasty Prantha is something that makes your whole day yummy. Hot prantha topped with melting butter with a glass of lassi is a perfect breakfast with no other match. A full glass of buttermilk or lassi is something full of health but with no lack of taste. Feeling thirsty then get yourself a full glass of, according to your taste, sweet or salted lassi. Nothing in the world can match the famous authentic taste of Dal Makhni. Creamy, rich Dal Makhni teamed with tandoori chapatti is just pure love. 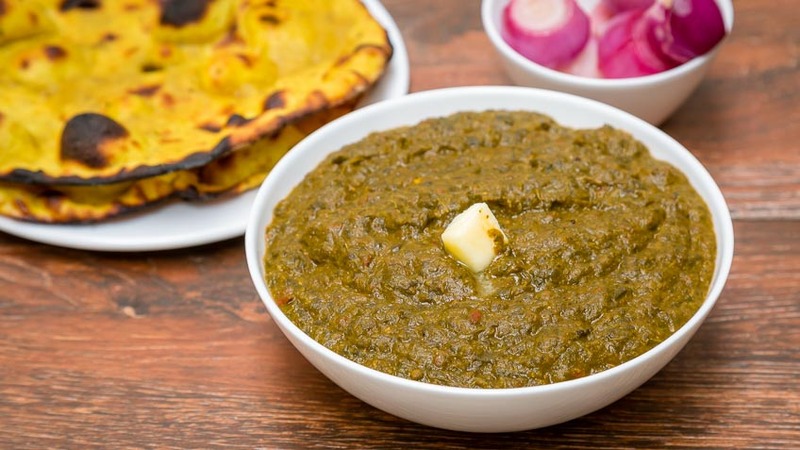 Well, one of the things Punjab has known for Sarson Ka Saag and Makki Ki Roti. Very healthy and for sure no compromise with taste. 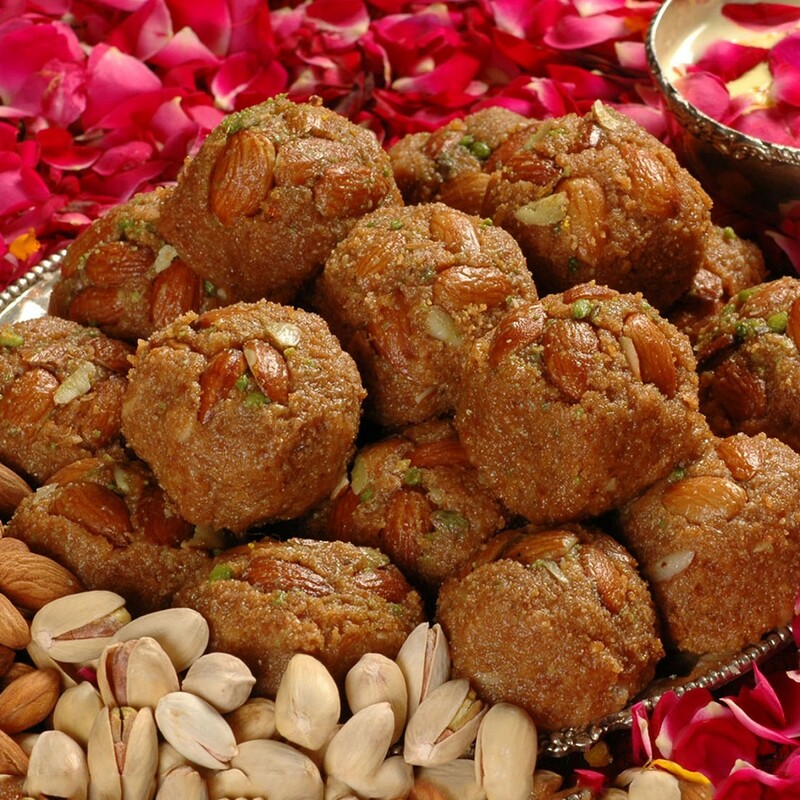 If you have a sweet tooth, then pinni is just perfect for you. Grab yourself this round sweet filled with goodness and enjoy the fantastic taste. The spicy hot plate of tasty cholle bhature is best to satisfy your hunger. Amritsari cholle bhature is one of the things one can get from Amritsar. Nothing can beat this Punjabi food and the amazing finger licking taste. So next time when you visit the state don’t forget to feast on these delicious delicacies.